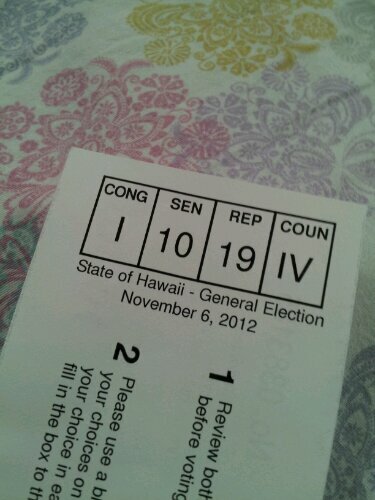 Went and did my civic duty and voted! 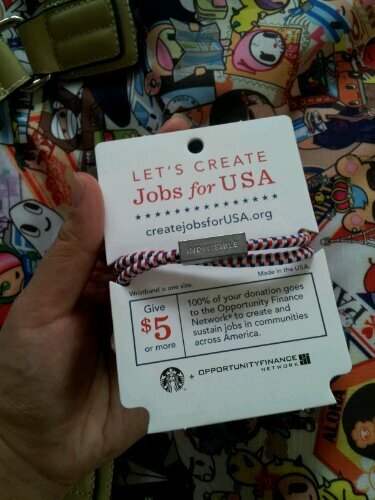 Got my FREE “Indivisible” bracelet from Starbucks for voting today!!! 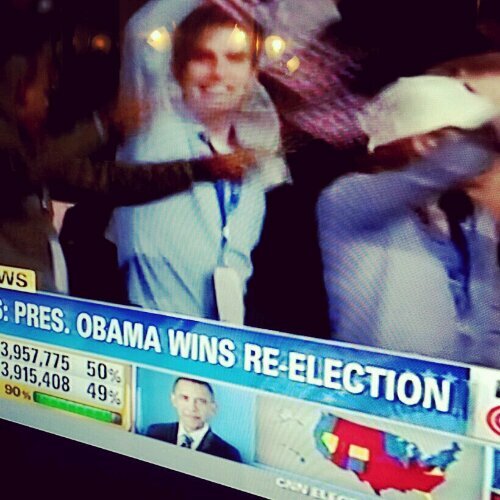 Now, I’m watching the election coverage and am SO excited! Whew! Such a close race!